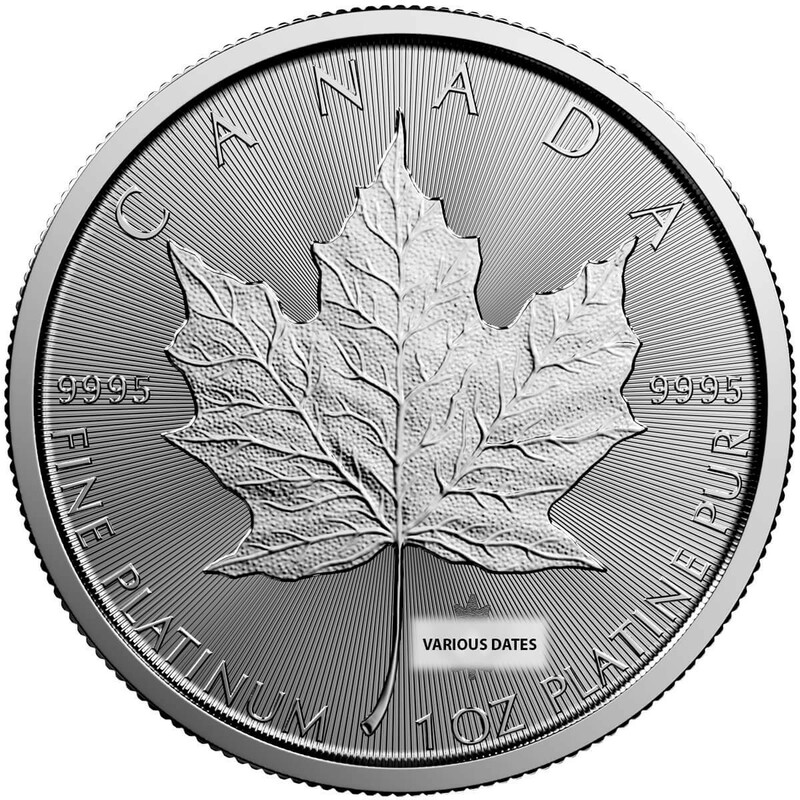 The Canadian Platinum Maple Leaf coin design is considered one of the most beautiful platinum coins due to its simplicity. 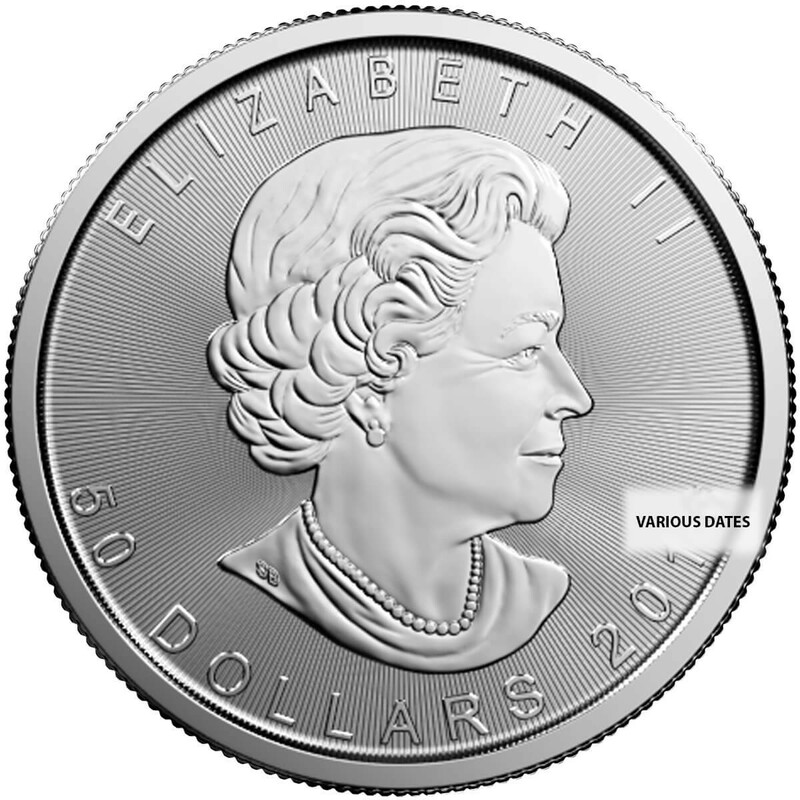 These fine platinum coins are .9995 fine and feature the maple leaf on one side and the image of Queen Elizabeth II. 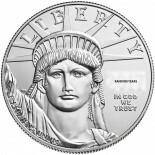 The image of the queen has changed over time, with some years featuring the queen with crown, others without. 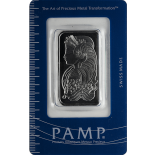 In the early 1990s these coins were relatively easy to find as interest in platinum rose. 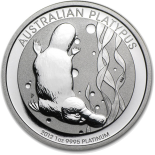 However, as interest rose, so did prices, and demand for the platinum maple dropped.